Digital Signage (digital signboard, video advertising, video screens) is a technology of presenting information from the electronic data storage devices which are established in the public places. Nowadays, a market is over saturated with the various products and services. The vendors want to sweep the biggest part of the market. That is why the retail trade networks have to use the low-ball marketing techniques to stay the course. One of the valid methods is to attract shoppers with the help of the digital signboards. 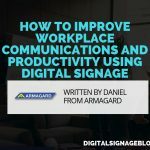 How can we use the Digital Signages in business? The digital signages are available in all economic sectors. Starting with the small displays in the single stores and finishing with the huge information panels in the banks. 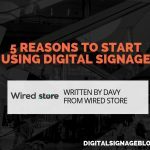 If you have a big warehouse, the Digital Signages can serve as the information booth. It will help customers to search the goods which they need. The digital advertising is used for the corporate broadcasting and as the presentation systems in the offices, meeting rooms and conference halls. Moreover, the electronic posters and advertising signboards are placed in the public places to attract peoples’ attention and inform them about the coming events. An infrastructure is built from the displays (LCD or plasma screens), players, LED signboards, screen projection units and other broadcasting equipment. It consists of the transmission network of visual signs and a system of data communication. Other unconventional technologies include the holographic displays and water screens. 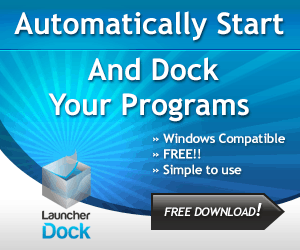 They suit only for the original installations but not for the retail store networks. You can choose any display for your business. However, the best variant will be to use the commercial displays with a sufficient level of brightness. 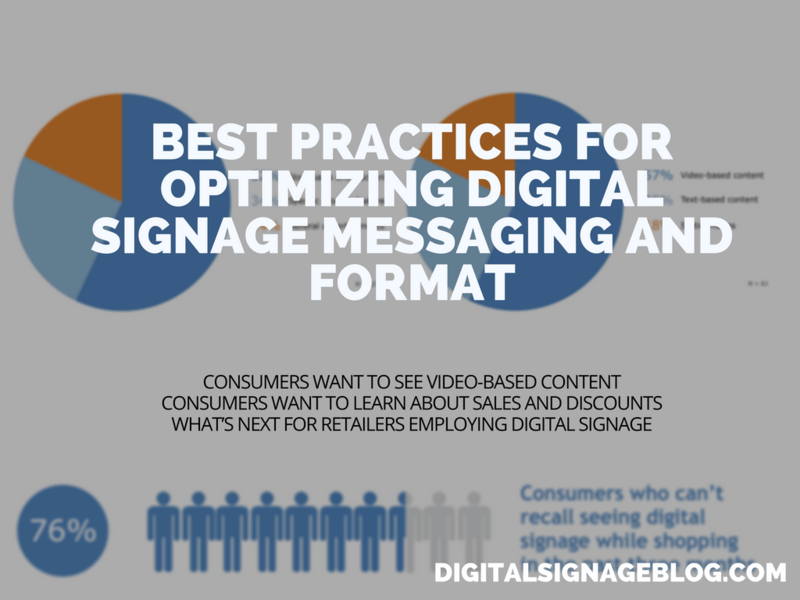 Otherwise, even the highest quality content will seem boring and may significantly decrease the intended effect of Digital Signage. 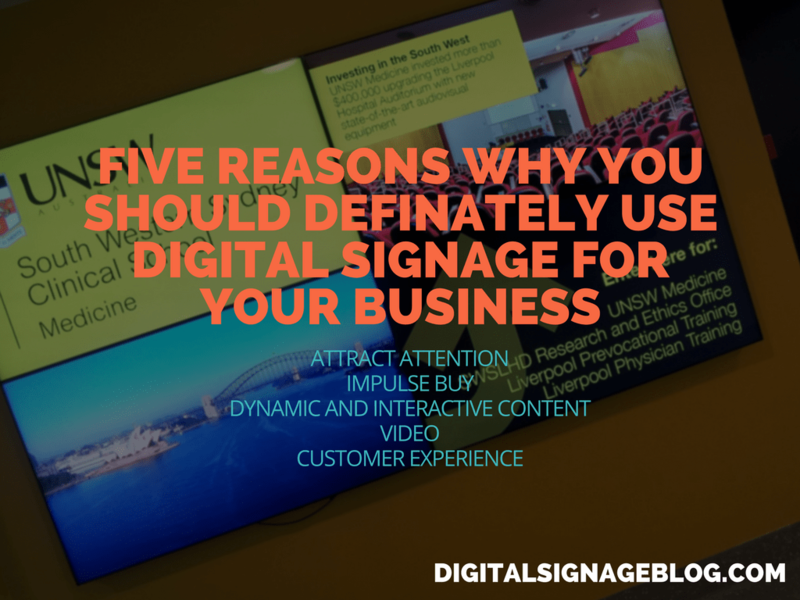 What benefits we have from using a Digital Signage? The businessmen who invest their money in the digital signboards want to receive an extra profit. The given technology serves as a tool for direct selling by means of informing the customers about the available products, including the sales promotions‘ and special offers. 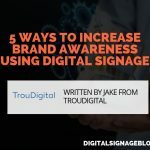 To increase the number of purchases with the help of signage is an ideal way to earn the additional profit. For example, you can advise your customers to buy the same products at the premium or select the associated goods connecting them by the sales promotion. 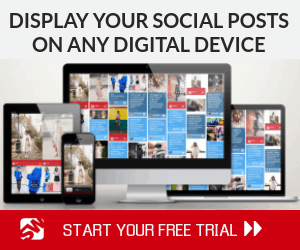 The most eagerly sought mean of advertising is a demonstration of the dynamic advert. It helps to address the targeted audience. 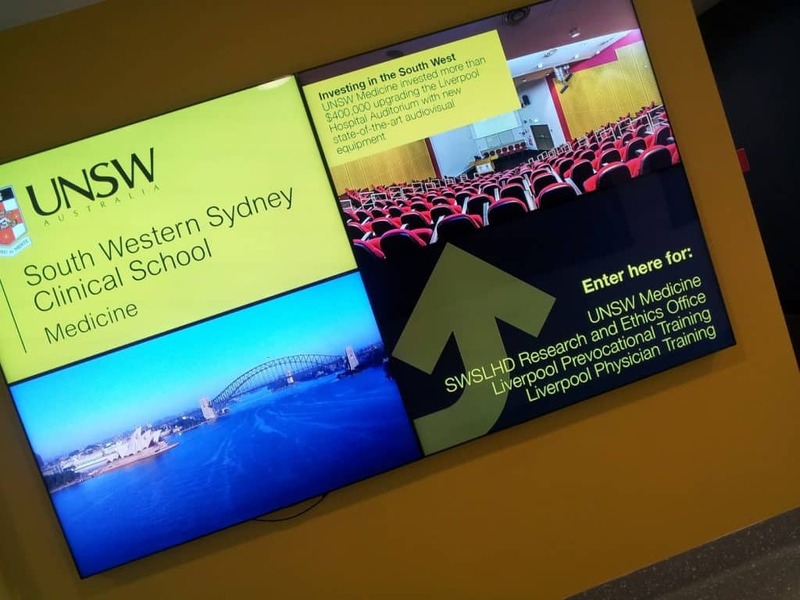 Thanks to the versatility and flexibility of the Digital Signage systems, it is possible to demonstrate a diverse information for a particular audience. TOP reasons why you should use the digital signature systems for the development of your business. 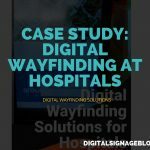 Social research conducted by the American scholars has shown that at least 80% of companies use Digital Signage and are completely satisfied with the results. One of the leading cause of using the digital signature systems is to attract the customers‘ attention and to push up the sales. In the 21st century, people are too busy to read the long texts of the advertisements. It is a quite irksome task and takes a lot of time. It is a lot nicer to look at the products and understand with the help of the promotion videos how they work. That is why visualization is the biggest advantage and driving motive of the Digital Signage. The buyers are rendering the impulsive decisions about the purchases when looking at the digital signboards. The digital signage systems along with the special offers help customers to make a decision to buy more. 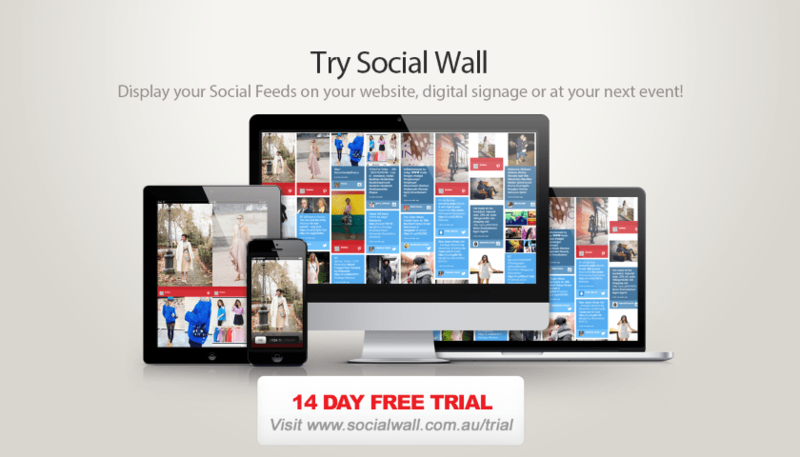 Moreover, a dynamic and memorable content would leave a good impression about the brand. Are you still wondering how the small companies such as essay writing services or internet-based retailers became the widely known corporations? They simply use the Digital Signage systems. You must admit that a person who every day faces an advertisement with a scrolling text “help with an essay” will obviously recollect this information in future. A content of the Digital Signage systems is dynamic and interactive. A video marketing can increase the amount of the potential customers because it refers not only to the eyes of the audience but also to the ears. The techniques which are used for creating the promotional videos, let us observe and hear information about the advantages of using the particular products. A video commercial became generally available due to the new progress and modern technologies. Nowadays, you can observe the billboards with the video advertisements almost everywhere. There are a lot of the screens of different sizes which broadcasting the promotional videos around-the-clock. Moreover, the right solutions in a signage design can amend the surroundings. The information kiosks, for instance, make an infrastructure of the city well-looking and bright. 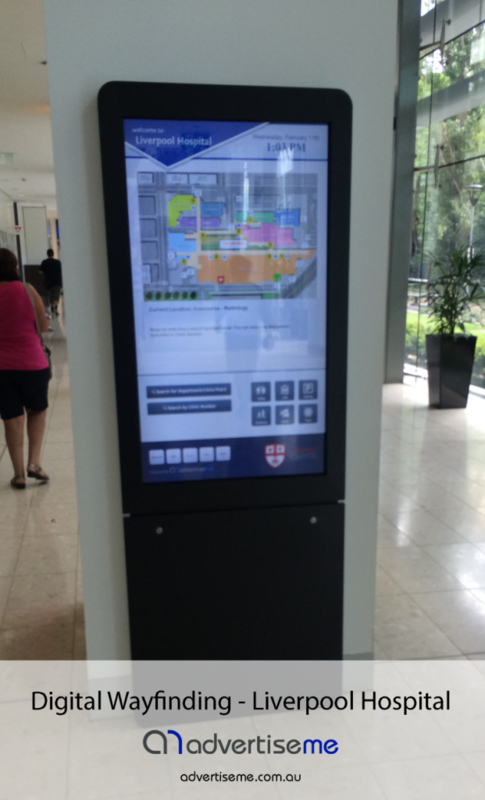 The digital signage systems broaden the consumers‘ experience. An advertisement is not only intended to force the shoppers to buy or order something. It also helps to expand their horizons. For example, a demonstration of the cooking recipes in a grocery department is useful not only for the salesmen but for the customers as well. Moreover, the Digital Signage systems help the buyers not to lose a commodity of the particular brand among the available products of other manufacturers.